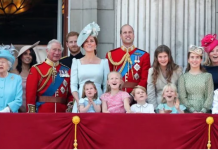 The royal family are moving with the digital times. 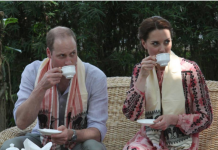 Kensington Palace has upped their Instagram game lately, sharing posts that are more personal than ever. 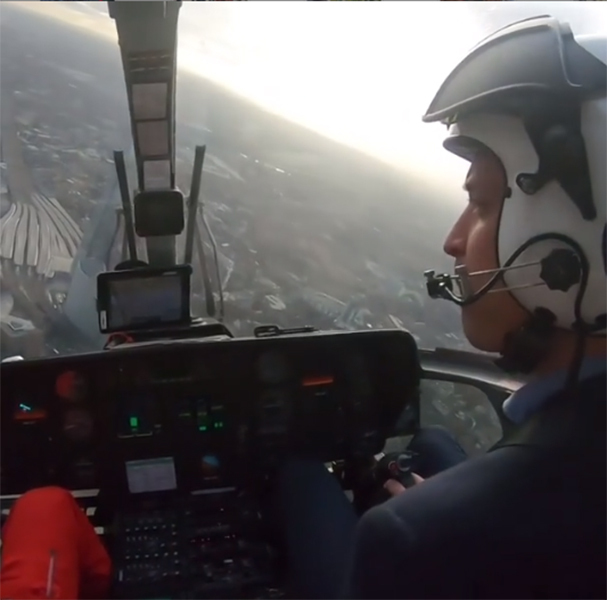 On Wednesday, the palace surprised their 7.1 million followers by posting a video of Prince William flying a helicopter in London. 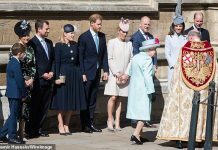 The footage from inside the chopper showed William manning the controls and flying from his home in Kensington Palace to the Royal London Hospital in Whitechapel. 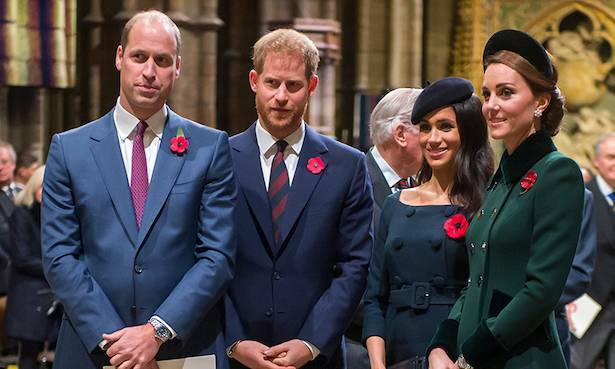 Fans were able to see William’s journey through his own eyes, bringing them even closer to the royal. During Prince Harry and Meghan’s tour of Australasia last year, the palace also shared a photo that Harry had taken himself. 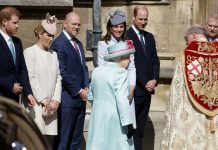 It was a glimpse into the Prince’s photography skills and was one of the first times, if not the first, that the palace had shared a photo from a royal’s personal album – not counting the official portraits that Kate has released, of course. 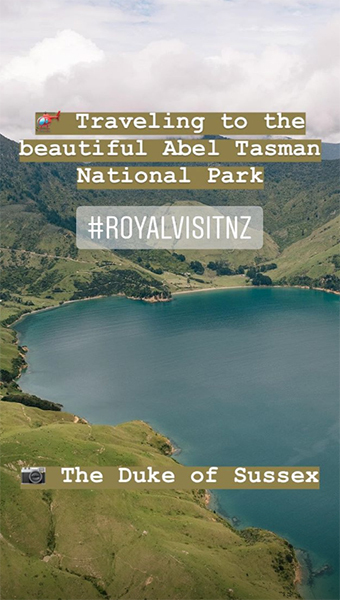 Harry’s snap that was uploaded to Instagram Stories showed a stunning lake and mountains in New Zealand’s Abel Tasman National Park, and the Prince was proudly credited. Apart from being more active on Instagram Stories, the palace also tends to share more personal images when a royal is out on an engagement. Instead of relying on stock images from picture agencies, their social media manager shares more intimate snaps and footage. Another picture showed Harry on tip-toes as he stood beside the towering sportsman. “Prince Harry stands on tiptoes but still fails to measure up to retired NBA player Dikembe Mutombo who stands 7ft 2 inches tall at the #Coachcore graduation ceremony today. The NBA are supporting the #Royal,” the caption read. Next articlePrince William opens up about Prince Louis’ latest milestone – teething!